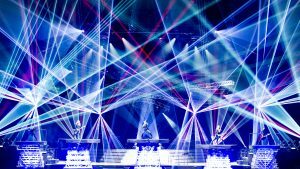 Rock Theater originators, Trans-Siberian Orchestra are preparing to light up Mohegan Sun Arena with their timeless classic “Christmas Eve and Other Stories,” as part of their 2011 North American Winter Tour. They will perform live on Saturday, November 12th at 3:00pm and 8:00pm. 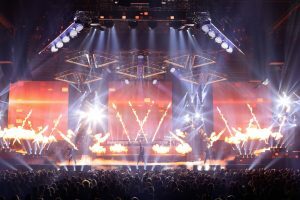 Following last year’s triumphant debut, Trans-Siberian Orchestra (TSO) is returning to the stage this spring with “Beethoven’s Last Night.” The band is taking the show to Europe for the first time and then back to the U.S. for a limited 8 week tour. The performance will take place live in Mohegan Sun Arena on Sunday, April 10th at 7:00pm.